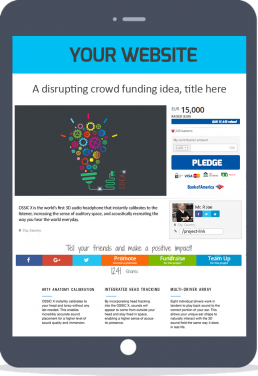 Create an entire Crowdfunding Avenue on your website. 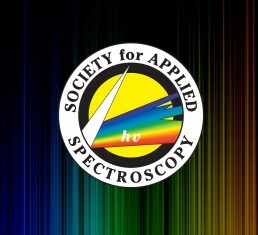 Designed for Universities, Associations and Organizations. Why go to a third party website when you can create powerful crowd funding campaigns on your own. You can have a lower fee and no hidden fees that third party crowd funding platforms charge. Raise more funds through peer to peer campaigns, social media, auto backer engagement and more. Supports multiple chapters, multiple currencies and multiple languages. You have complete control of the avenue through an intuitive backend. All the tools to launch and manage your won crowdfunding community. Charge a lower fee that third party crowd funding platforms charge and offer no hidden charges. Give Creators access to their funds even if they do not meet their goal, at no hidden charges. Allow creators to create powerful crowd funding campaigns with ease, campaign and track progress. Enable your supporters, volunteers and corporates to create mini campaigns for their peers’ crowd funding projects. Enable individuals and corporates to form teams to fund your projects by campaigning in groups. Built to go viral, intuitive social media integration and automatic backer engagement. 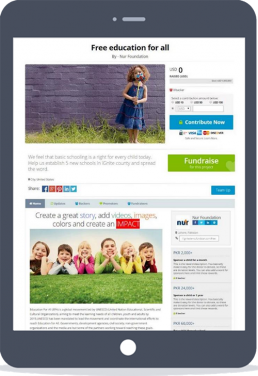 Create crowd funding style social campaigns to raise online and offline donations from donors. Using the power of teams highlight Corporates their employee’s contributions, offer matching, payroll giving and more. Enable online donors to create fundraisers for your social causes and measure their impact. Check here to indicate that you have read and agree to the terms of the fundstakPRO Customer Agreement. 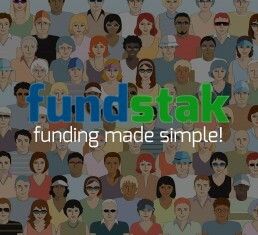 fundstakPRO is a project of Vurke Inc.